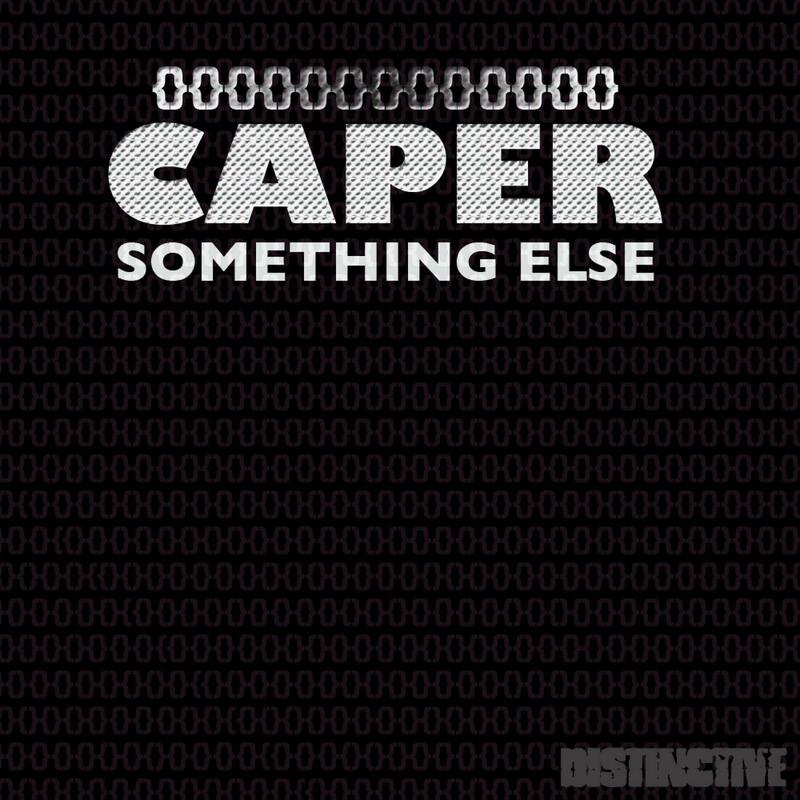 Southampton, UK based Caper (AKA Joe Lambert) has quietly been building himself a name in the dubstep scene over the past 2 years. He has had releases and remixes out on Studio Rockers, Y4K, Air and Botchit and Scarper. His quality blend of dubstep and house with breaks tints is spot on for us here at Distinctive towers. His EP release opens up with the title track 'Something Elseâ€™ which has a catchy hook line, some laidback breaks and firefly keys. This is one that straddles the fine line between club, car and home listening with ease. Rennie Pilgrem is deployed on remix manoeuvres as he dons his 'Nu Funk' kit. Rennie keeps the vocal intact but adds in layers of funky guitar, rolling floor rhythms and funk-fried walking bass. To round things off we set forth into the dubstep arena once more with 'Noir' which has darting synths, big beats and drama all the way.